tags: It'll take more than a miracle to save Mount Tanglewood. It'll take *him*. John McKenna is a spiritual being who is able to transform into bear, wolf or eagle. He lives in the forests of Tanglewood and has dedicated his life to protect them. One day a gang of evil lumberjacks led by Travis Thorne arrive Tanglewood to chop the forest down. McKenna cannot let this happen, and together with his new friends - Lords of the Tanglewood, a band of children who love to play in the forest - he battles against Thorne and his evil gang. A shape-shifting mountain man and a group of children team up to protect an enchanted forest from evil lumberjacks. Chuck Norris always seems to get a rough ride for being a decent kind of guy who makes a film with a moral. Well the moral to this tale is that the typical rich business man is prepared to destroy a forest so he can make money. 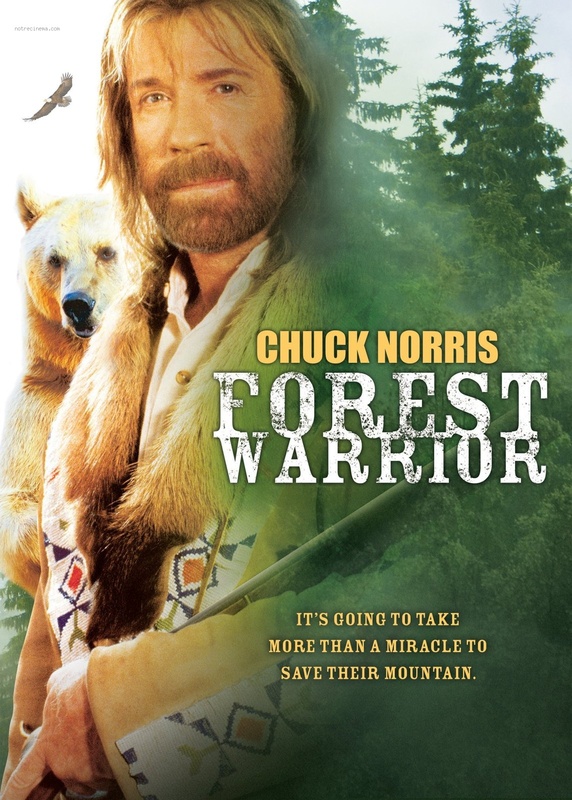 He forgot about the spirit of the forest and this is where Chuck comes in. The film is a mixture of fantasy, enchantment, ecology, and North American belief in that a human can turn into an animal. Also it gives a great sense of community, that seems to be dying out with in a world that is computer and cell phone bound. 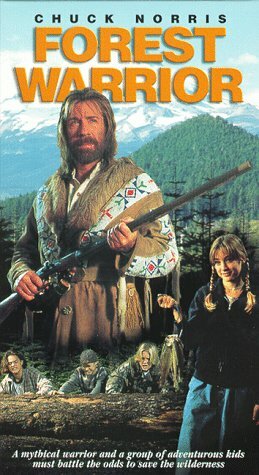 Chuck's acting in this film was fine. He knows he is neither Laurence Olivier or Al Pacino, he does what he does best. Michael Beck was great. He played the guy whose wife walked out on him and left him to raise their daughter who in fact was doing a good job or taking care of him, as he could not cope with his wife leaving. There is a very moving scene where he believes his daughter is dead. He did a great job. At the end of the day, this film has to be taken into context. There are some very comical moments in the film and some cute scenes with a baby bear. One word: Yes. A three in one experience: Home Alone, PBS's Nature, and Walker, Texas Ranger all in an hour and a half! Special effects: The special effects were excellent, particularly the sparkling light balls. We also enjoyed the animal to human transformations. Seamless. Law enforcement: The lawyers were accurately portrayed and incredibly competent considering the fees they were charging. The permit process was entirely plausible...I mean, who needs NEPA or EPA approval anyway? Animals: The killer chipmunk? Slam dunk. A falcon transforming into a fist? Yes please! Life lessons: The deep and riveting plot line of the alcoholic father and the lumber tycoon who finds his morality left us wanting more. Also Chuck was full of his usual cogent remarks on life's profundities. Fight scenes: We were on the edge of our seats. It IS Chuck. The little kid who kicks the bad lumberjack in the face was the icing on the cake. Political Correctness: comments like pull up your pantyhose (and be a man), and those environmentalist fairies were a couple gems. Choreography: three words -- lumberjack dance scene. Costume design: A great tour of some timeless 90s classics. Dad and Mom jeans a plenty! These are best viewed edited so as to show one chapter per line, * at the line start.